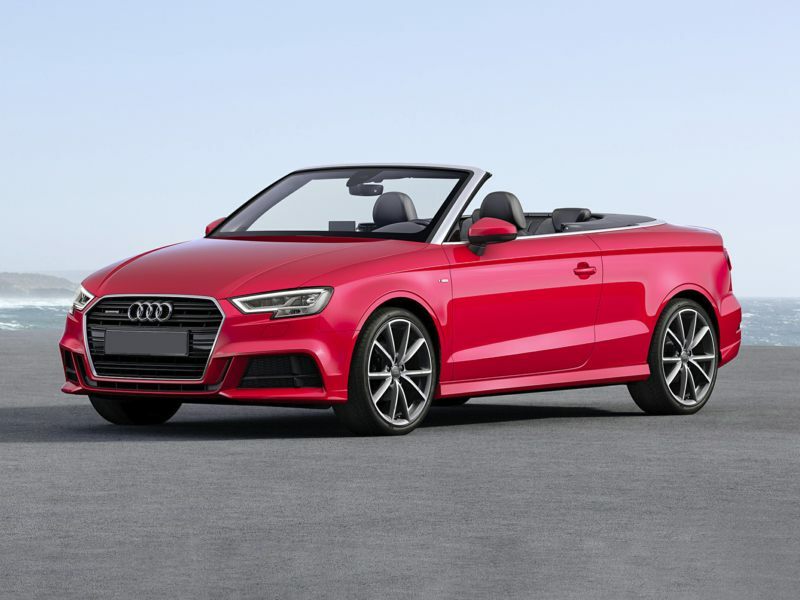 Audi is one of several vehicle brands owned by Volkswagen Group and, as such, it should come as no surprise that the luxury Audi brand frequently shares components with the mainstream Volkswagen brand. Take a look at Autobytel’s archive of Audi photos, however, and you might be hard pressed to spot similarities. The photos date back to 1999, and include Audi pictures of all of the company’s sedans, station wagons, SUVs, and performance models. Some of our all-time favorites include the sleek Audi A5 and S5, the suave A7 and S7, the sophisticated Audi A8 and S8, the stunning Audi R8, and the sporty TT RS. In our archive of Audi images, you can find pictures of each of these models, and more. Believe it or not, Audi almost didn’t survive in the American market. Back in the mid-1980s, after it pioneered modern aerodynamic design with the revolutionary 1983 Audi 5000 and had established itself as a credible alternative to BMW and Mercedes-Benz, the television news show “60 Minutes” broadcast a segment asserting that the Audi 5000 suffered from unintended acceleration, the cars accelerating out of control despite assurances from their owners that their feet were mashing down on the brake pedal. The National Highway Traffic Safety Administration (NHTSA) exonerated Audi and the 5000, but the damage had been done. Sales slipped 75% by the time M.C. Hammer told us we couldn’t touch that, and Volkswagen Group almost threw in the towel. Almost. Instead, Audi continued to build stylish, compelling, German-engineered vehicles and re-launched itself with the 1995 Audi A4. Fast-forward nearly two decades, and Audi is the hot brand with young professionals, and the company regularly breaks its own sales records. It would appear that Audi’s future is almost as bright as the light twinkling off its chrome four-ringed badge.